And look what some of the readers have to say about it. 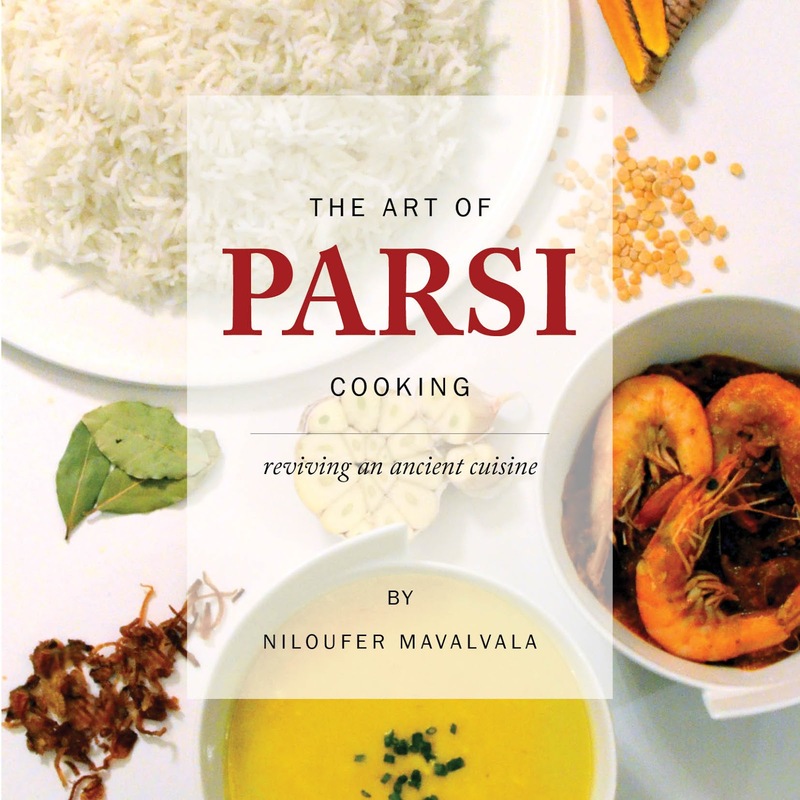 Deep, rich and ancient is what best describes The World of Parsi Cooking. 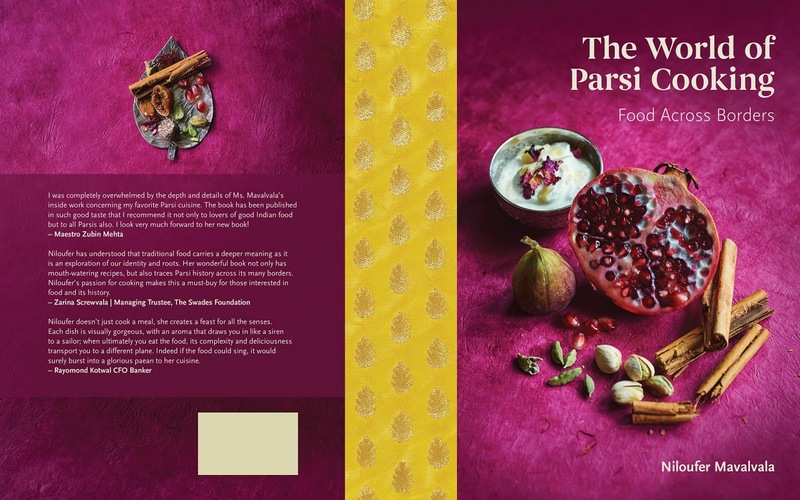 It has been over 2,500 years since this cuisine was born, and it has journeyed across the borders of Ancient Persia, through Gujarat, Maharashtra and many regions of India into Pakistan, Bangladesh and, much, much later, beyond into the UK, Australia, Canada, USA and the world at large. Parsi Cooking, is really all about fresh and simple ingredients with an emphasis on healthy spices. 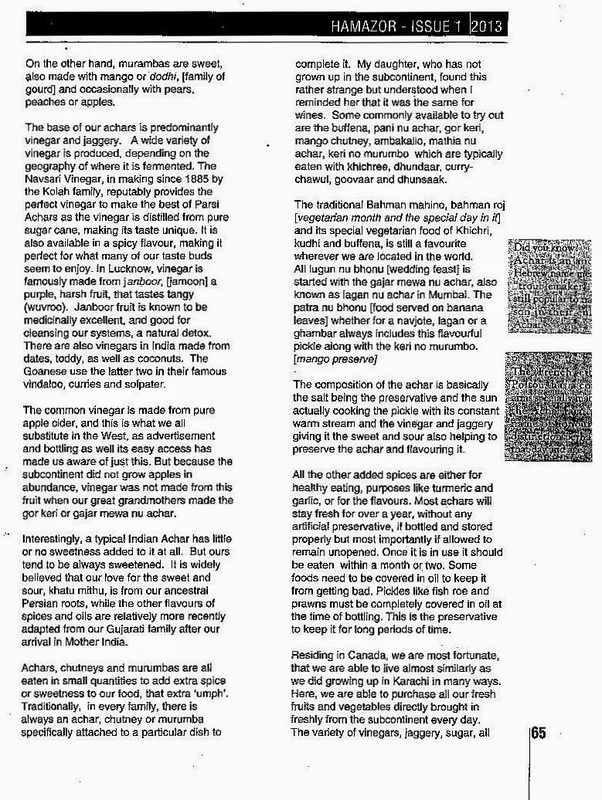 Thus, our food predates by centuries, the current food trends of organic and local eating, so fashionable in the Western culinary world today! 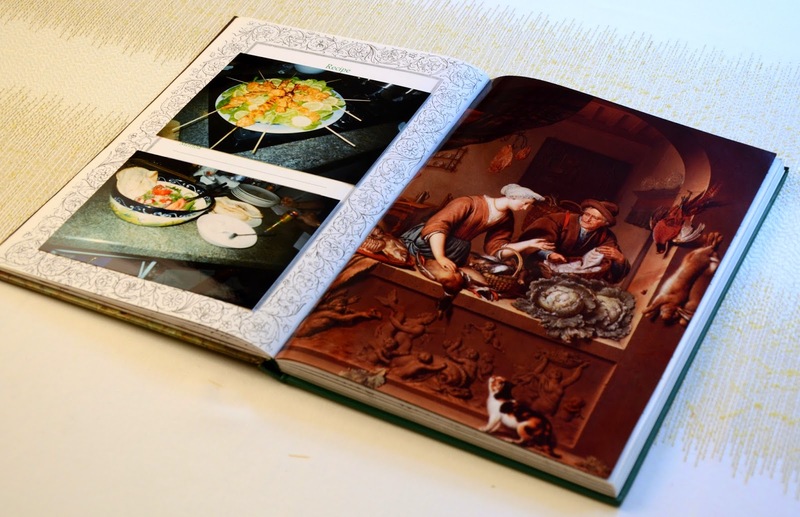 There are several reasons cookbooks are created. This one is one for the records. 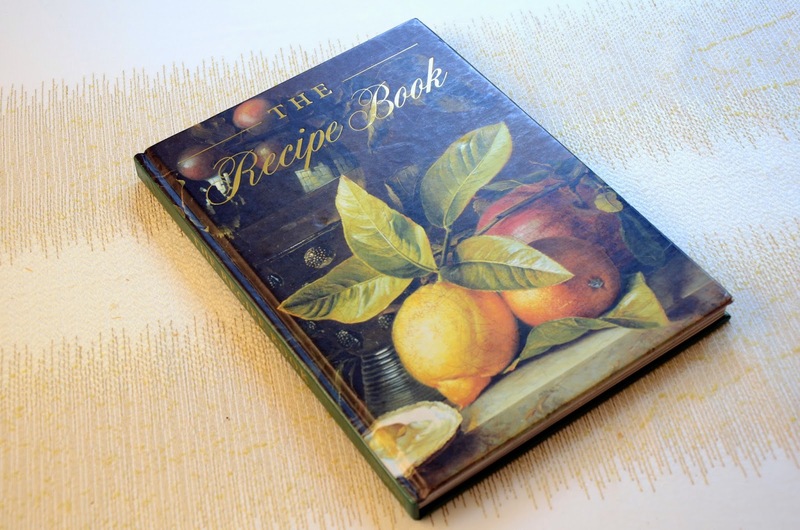 It is time for this great cuisine to be shared among the world and what better than sharing a family’s treasure trove of recipes; tried, tested and praised over the past two hundred years. 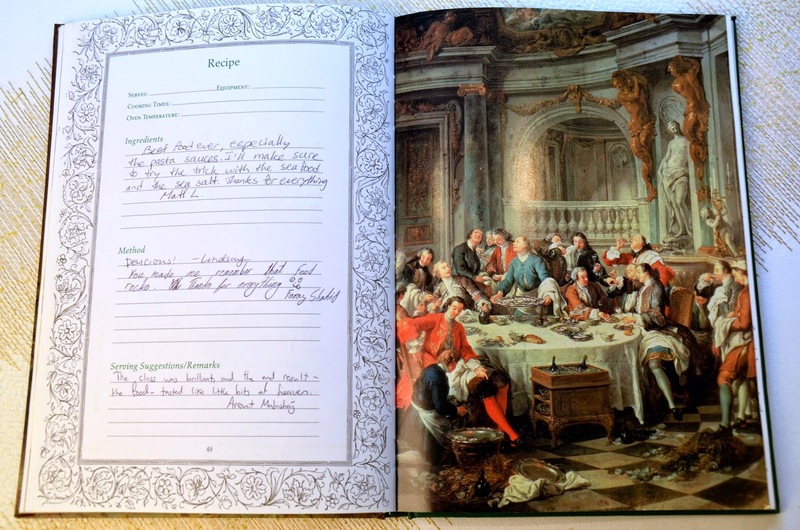 I have written this book with the hope that it will be timeless and used in perpetuity. Created with stunning colourful pictures, it is a promise to promote and entice not only our own children and grandchildren but to share it with everyone interested in food. While each recipe has ancient roots, gradual changes and adaptations have been included while ensuring the authentic flavours are bold and maintained. With the importance of preserving what continues to be a core part of our very existence, I present this cookbook - almost an anthology, to you with great gusto. Pictures have been professionally taken by William Reavell , my teacher and photographer and who is based in the UK and myself. 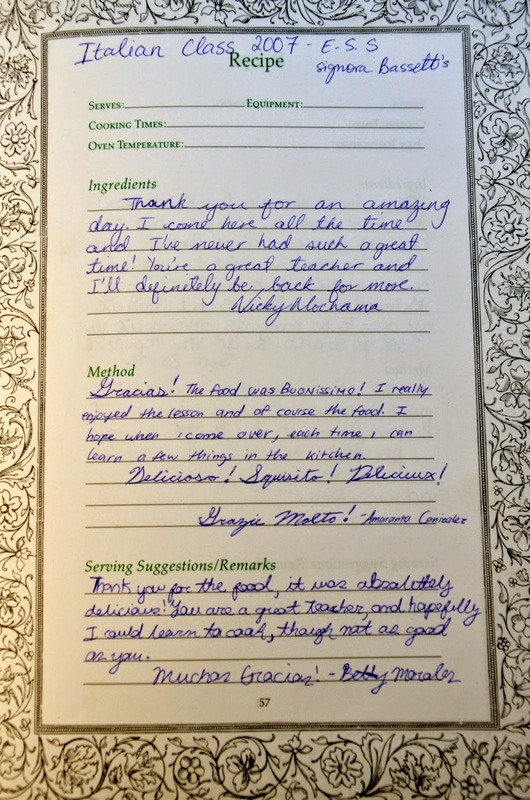 Each recipe has been tried and tested to perfection . Old classics like Keri Kanda and Vengna nu Bharat are included. 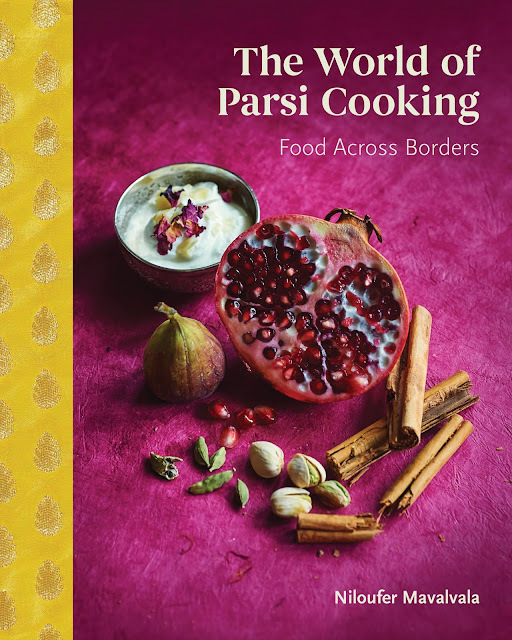 Also favourites like Rus Chawal, Sua Pak, Badam Pak and Gharab nu Achar are in this cookbook. Simple foods like Jhinga ni Khichri and egg-less Ravo, as well as Khekra ni Curry are part of the 51 recipes. The Big Launch as it unfolds in pictures! The magazine The Cook's Cook gives me a spotlight. 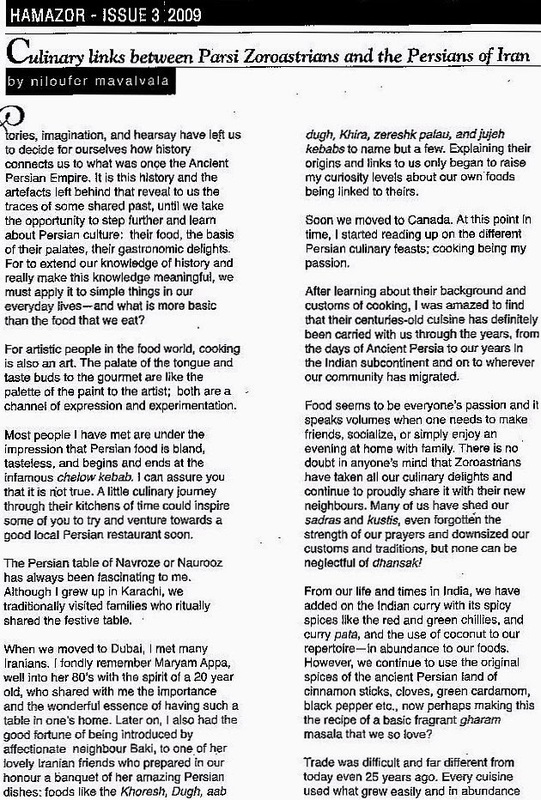 James Wiener of the award winning blog Ancient History Encyclopedia shares his views on a wonderful cuisine revived. 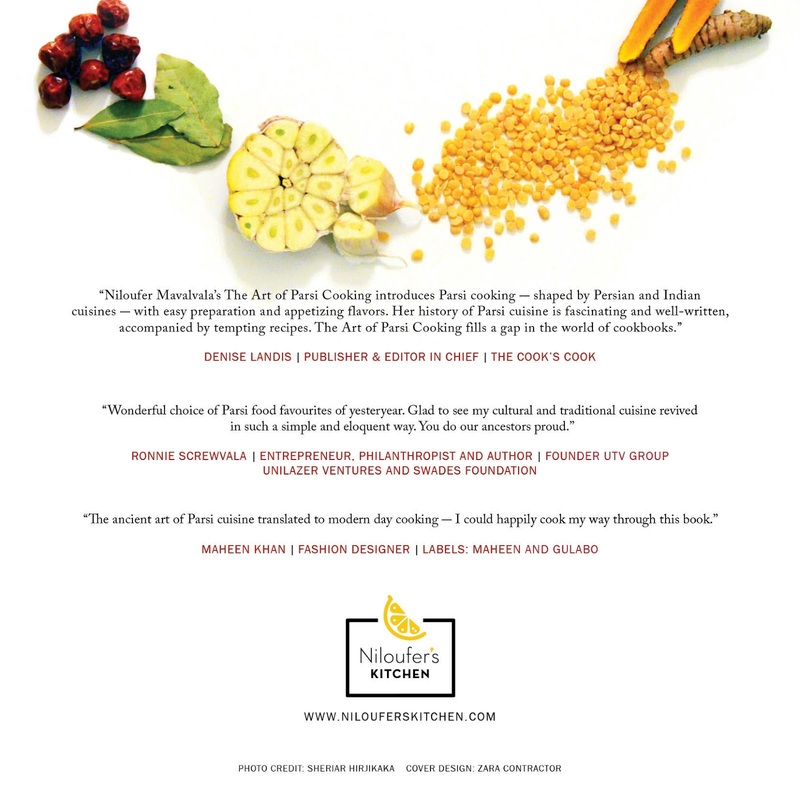 The magazine The Cook's Cook has featured yet another article from Niloufer's Kitchen. It is all about the healthy seed Moringa. 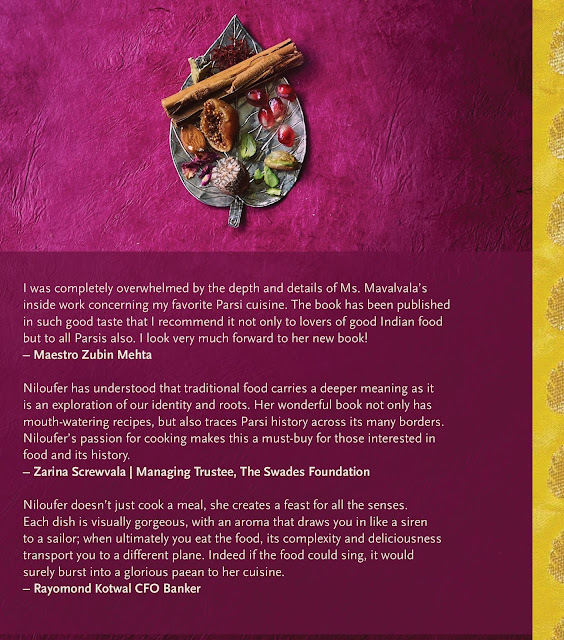 The magazine The Cook's Cook featured Niloufer's Kitchen several times. Here are two links to the articles. 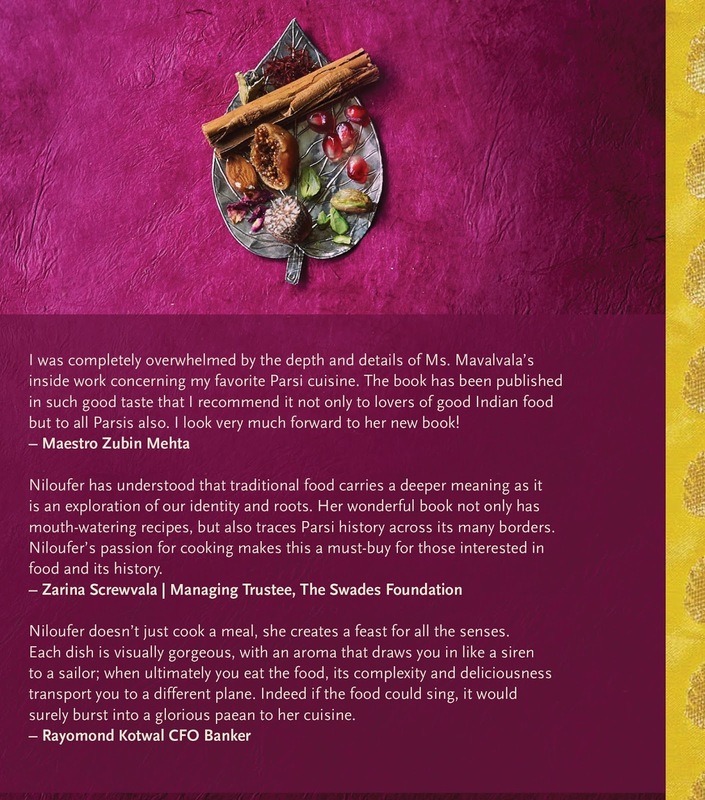 While Chaat Magazine from the UK also invited Niloufer's Kitchen to publish a favourite recipe from its collection of Parsi Foods. 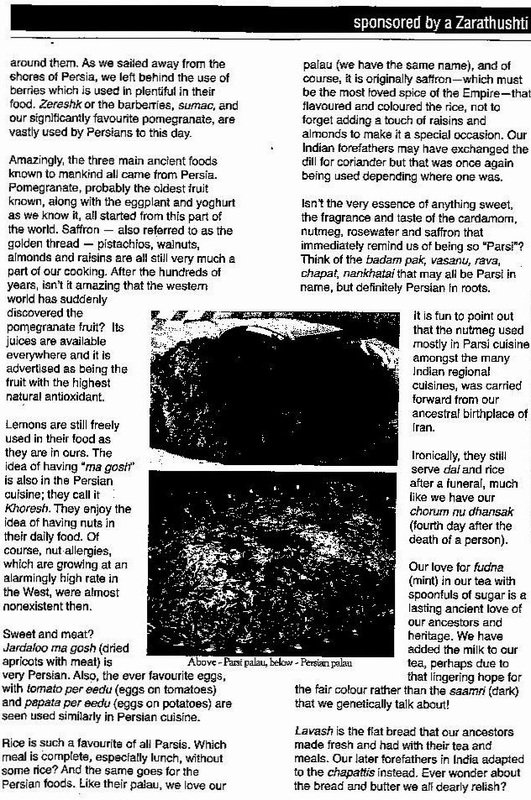 Amenu of khichri kudhi and kheema followed by the Khopra Pak was featured with brilliant pictures and a short write up about "Who is Niloufer". Spain has some incridebly tranquil islands to enjoy. Travel to Italy to enjoy these amazing sites and sounds of Firenze. The festival of Yalda is a rather interesting old Persian tradition. 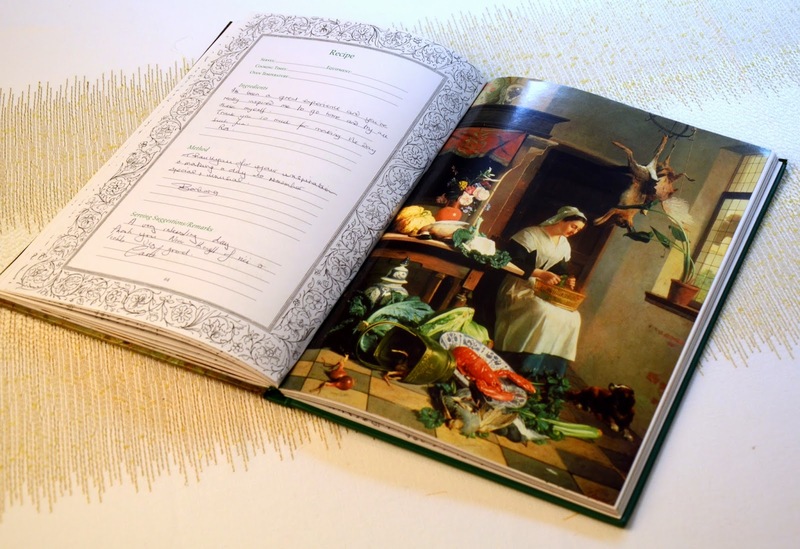 Niloufer's Kitchen is a proud participant in this Fezana Journal that has done an issue related to this. 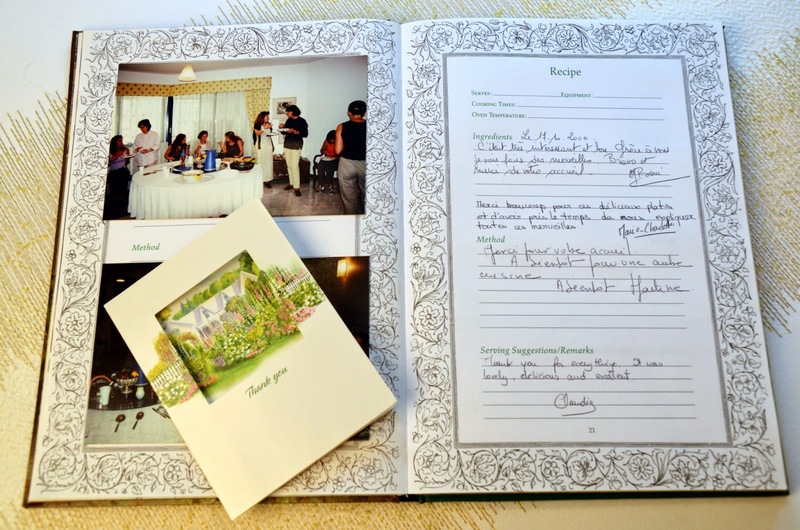 The recipes contributed for them are now on the blog to share and enjoy! Links below. Shirini Panir A healthy sweet dish with fresh fruit. The Huffington Post now has my latest blog post How Spain Stole My Heart . The latest blog post in Huffington Post is now out and about A Celebration to remember a milestone event I helped organise in the community. 700 persons attended and it has gone viral worldwide within the Zoroastrian Community. The Huffington Post Bloggers club has just accepted me. You can read the article by clicking on The French In My Food I do hope you enjoy it. 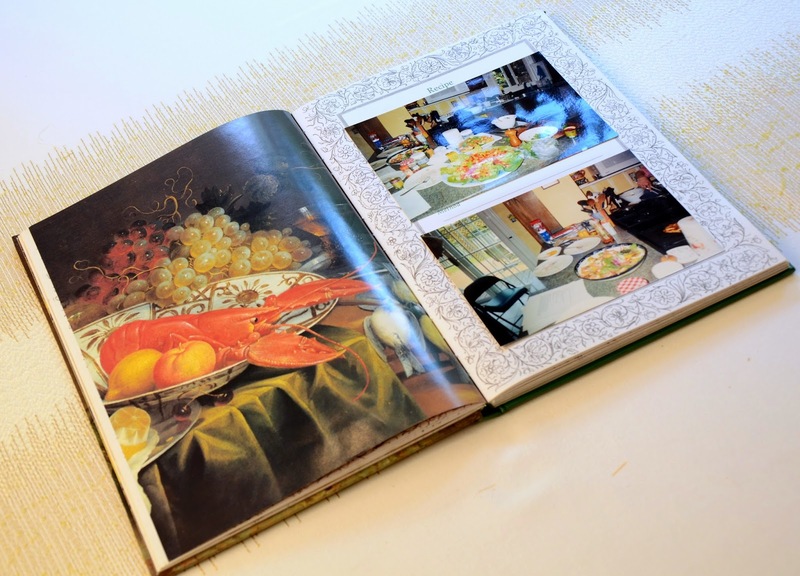 The idea of having a scrap book started much later when I moved to Dubai. I was surrounded by people who I did not know and it was a great way to keep in touch with those who wished to befriend me. 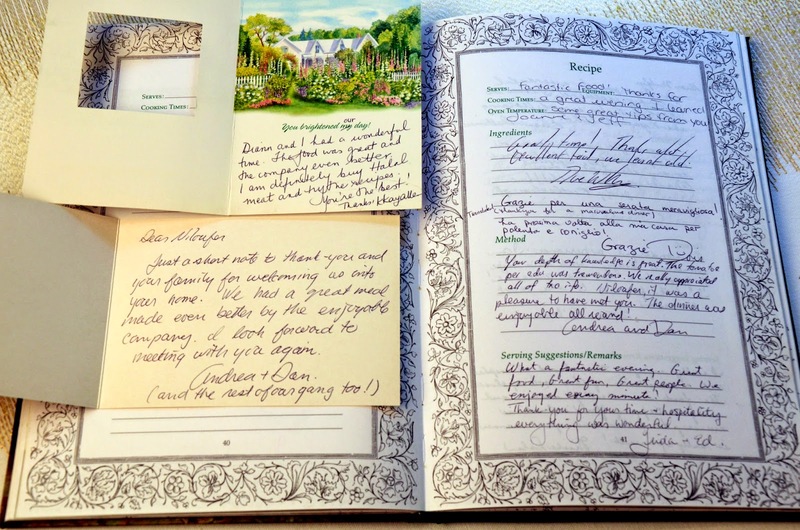 So I used to leave this book for them to write in after we had eaten generally sharing whatever we prepared that day for my cooking class. It worked well and now am glad I did as it makes for happy days relived whenever I want to! 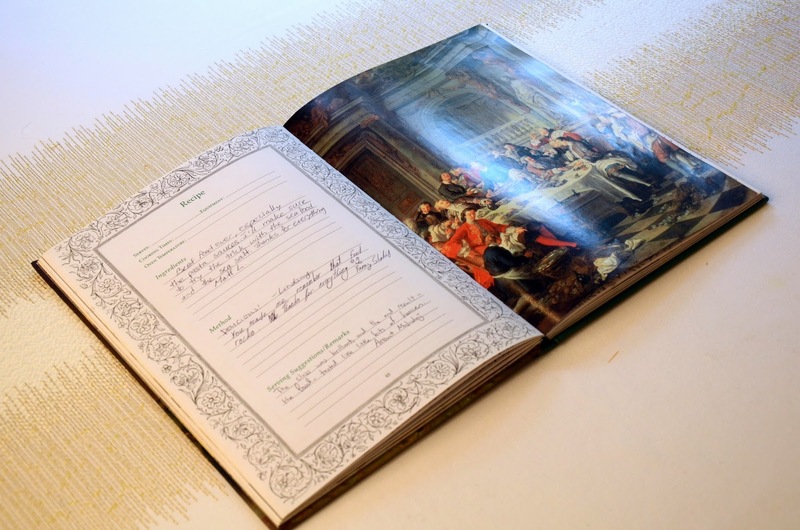 Here I would like to share some of the pages, although I have photographed it in this way to keep peoples privacy private! For that I must apologise to you all in advance but, it is the right thing to do. An Italian food class where we made an Italian Flag Lasagne!! Awaiting Niloufer's Kitchen All things Italian? Successful and brushed up my petit peu Francais at best!! Pictures paint a thousand words? Colourful and delightful the start of everything Moroccan! I urge you to try it today. Isn't a table full of excited people awaiting a feast the best feeling ever? 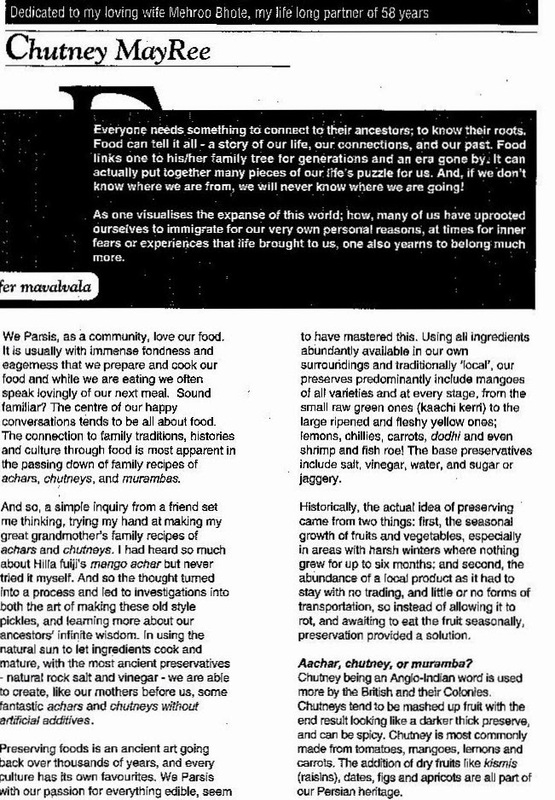 My publication in the Hamazor Magazine on how food connects cultures despite geographical divides over the centuries. Here I am linking our love for Persian Cuisine intertwined with Indian Cuisine commonly referred to as Parsi Cuisine. Hamazor is a publication of the World Zoroastrian Organisation and archived at the British Museum in London, UK. My publication on the love and art of chutneys and achars in the Parsi Cuisine. 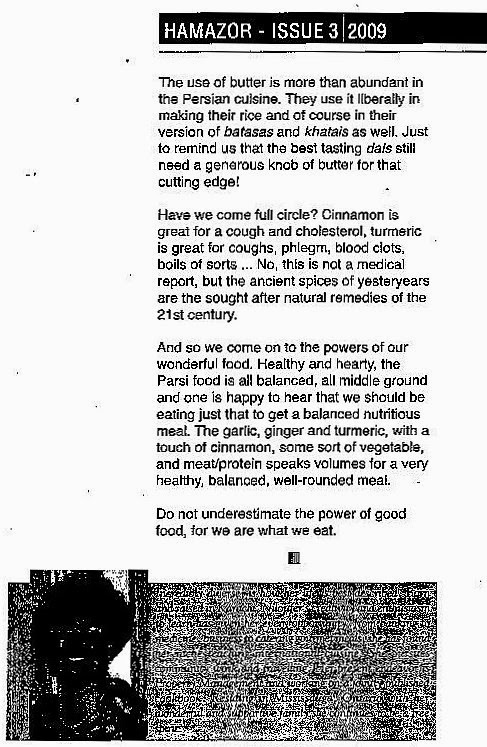 This was published in Hamazor magazine in 2013-issue 1. Hamazor is a publication of the World Zoroastrian Organisation and archived in the British Museum in London, UK.